For as long as humans have hung out around campfires, we’ve told stories to share memories, impart wisdom and entertain each other. For lack of campfires in the city, these days most of us make do with Netflix or a trip to cinema. Usually, we’ll already know the plot, characters and rating before even watching the movie. Not so with Short&Sweet. This festival returns suspense to cinema by weaving narrative into a string of short films that remain a mystery to the audience before screening. Launched in 2006, these events showcase local and national talent with screenings in South Africa, Canada, the Netherlands, UK, Slovenia and now Barcelona. 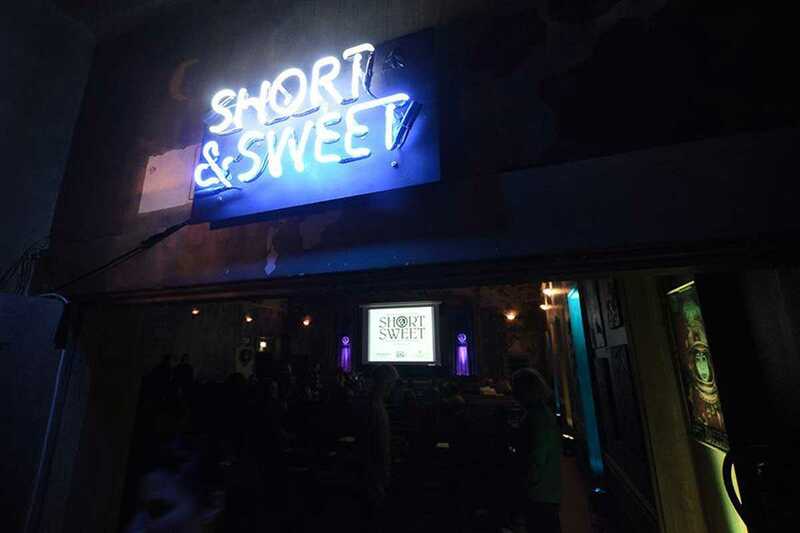 On October 20th, Short&Sweet celebrates its second Barcelona edition with five consecutive weeks at Compound, a new coworking space in Poble Sec.